Need laboratory space? Leasing a lab? View the Kadans R&D facilities. Leasing a building or space with a laboratory? Lease a laboratory? Building your own location with laboratory and other research facilities? Or would you rather lease a laboratory in one of our multi-tenant science buildings? Kadans Science Partner develops, builds or buys, finances, leases and manages buildings with laboratories for knowledge-intensive businesses and institutes throughout the Netherlands and is uniquely familiar with the market requirements made of laboratory construction and the related technical systems. Kadans Science Partner is acquainted with various types of laboratories, knows the wishes, requirements and possibilities of the various laboratories and can provide optimal advice in these areas. 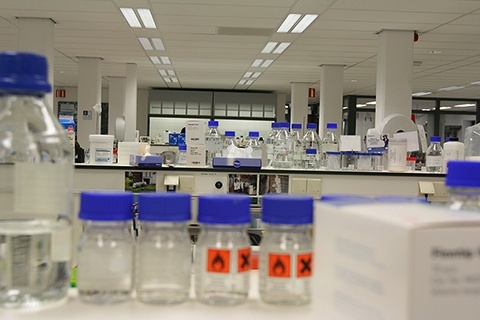 Kadans will gladly give references of the many laboratories that it has already built throughout the Netherlands. With the permission of our tenants, we can also arrange a viewing! For this, contact Jeff Gielen or Chiel van Dijen. Kadans is your partner in science property. Kadans develops, buys, finances, leases and manages tailor-made science buildings, including laboratories, pilot plants and cleanrooms. Kadans Science Partner can develop, build, facilitate, finance, let and manage your laboratory. Allowing you to focus entirely on your innovation and research activities. 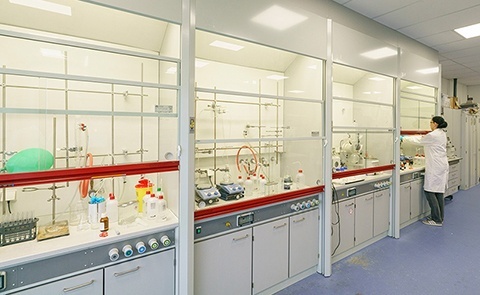 We can of course also supplement your laboratory with offices, a pilot plant, a cleanroom, a climate-controlled space, or any other multifunctional R&D facilities that you may require. Your wish is our command. Kadans builds and manages laboratories of various sizes. Ranging from very small to very large. At these locations too, we can fit-out a laboratory according to your specifications. 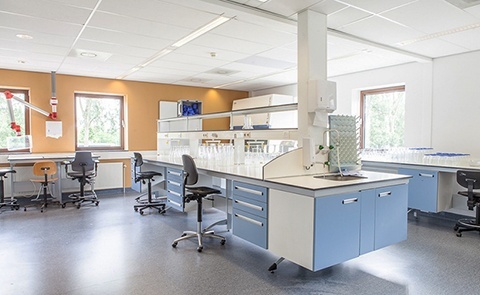 Click here for further information on renting a laboratory in one of our state-of-the-art science buildings in Nijmegen and Wageningen. 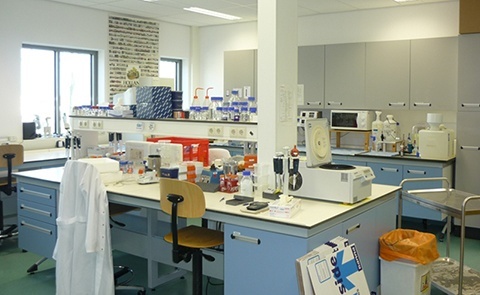 Space occasionally becomes available in one of the Kadans multitenant science buildings, which includes laboratory facilities, in Nijmegen and Wageningen. Call us if you are interested! 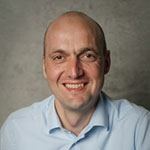 Interested in renting a laboratory in Nijmegen or Wageningen? The links below will lead you to further information on the available options.